There is a growing awareness that our conservative government’s policy needs a little work or is that a massive understatement? 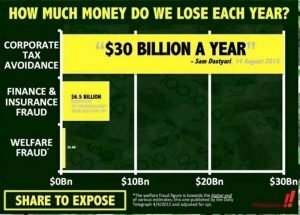 The Sydney Morning Herald listed just a few policies that it had no problem in describing as “Bad Policies“. The article (in the link aforementioned) doesn’t touch on the one cause and two reasons for bad policy decisions. 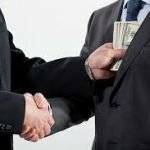 That being – Money driving Bribery and Financial Corruption! Neither reason alone but a combination of both – as well as to whom they are directed – is necessary. Major industrial complexes that can afford significant donations to the Liberal party keep their industry alive and prosperous. 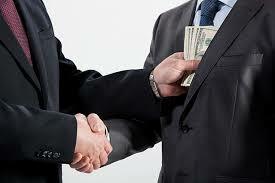 The call for a Federal ICAC has been growing. Not one like the NSW ICAC which has been recently neutered by the very party that is currently being caught with their collective hands in the cookie jar. Especially as Australia’s ranking in global corruption index has been falling. For example: consider the case for Mining versus Tourism. 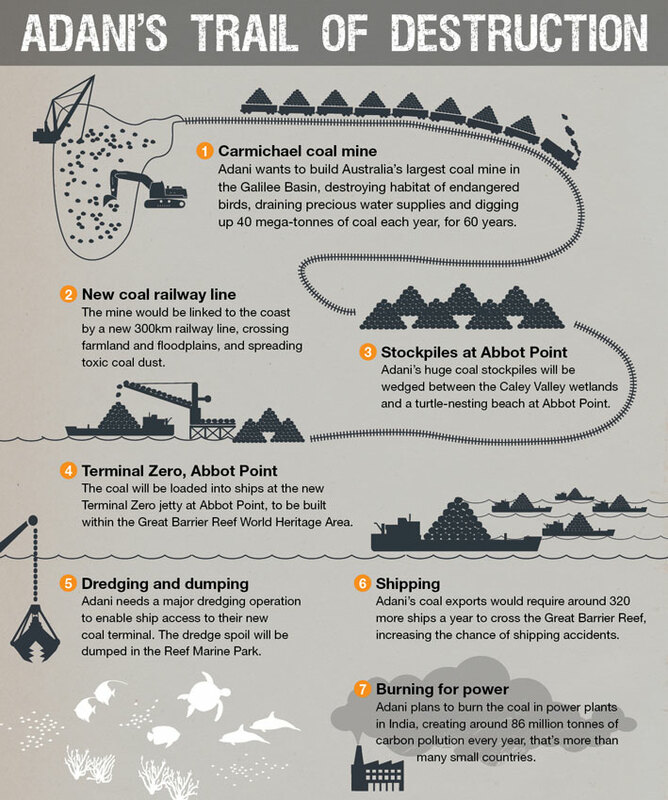 Chevron Australia, Peabody Australia, and Whitehaven: Nada. Somebody paid that $12.7 Billion of the $18B we paid them. 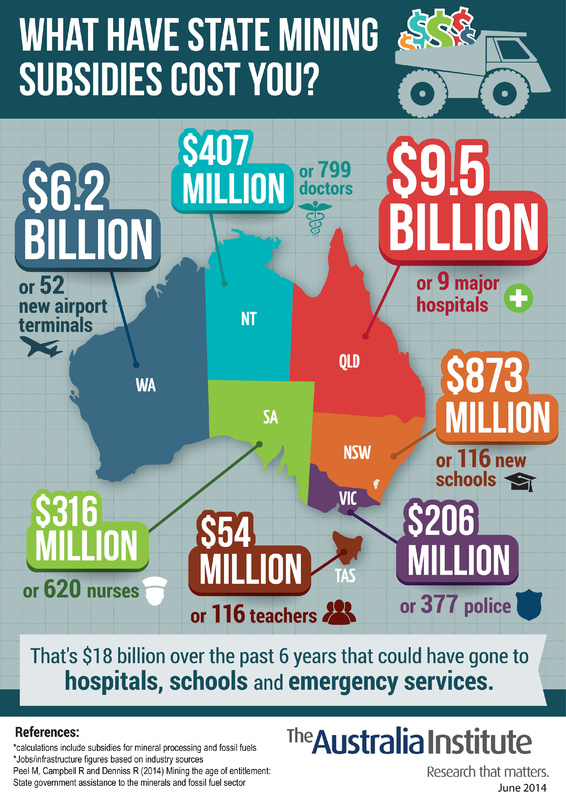 Consider the case of one company where in 2014-15: BHP Billiton contributed $1.7B in taxes on $33B income although they declared only $6.3B as taxable but still paid under the 30% company tax threshold. BHP Billiton utilises its Singapore marketing office to be channelling iron ore sales and profits overseas to avoid Tax. A practice protected by our political legislation and given our Prime Minister hordes $200M in the Cayman Islands; such protective policies are not going to change. In fact, Turnbull’s latest legislated decision to cut $24B in taxes for corporates means these companies will contribute even less! Is a picture forming for any of you yet? It is not just local mining magnates such as Gina Rinehart who bribed the political class. Foreign Chinese mining interests also participated. One of these was Sally Zou, who alone donated $400,000 to the liberals. When Origin, Santos and Beach Energy can contribute about $226,000 to the LNP to keep fracking alive, you can be guarantee legislation will provide aid to keep them in place on farms around Australia. Tourism is where the real money is. Tourism, on the other hand, is dominantly comprised of diverse micro & small businesses that are not heavily subsidised and yet contribute $87.3 Billion to our economy according to government records. 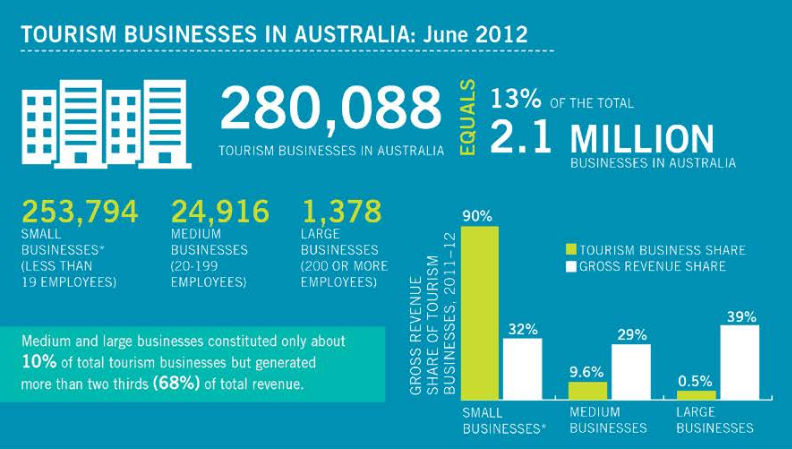 In June 2012 there were over 283,000 tourism businesses in Australia. The individual business interests do not contribute as significantly to the political donation process/bribery and soliciting donations. Bribes from them are difficult, because of the sheer logistics of chasing numerous entities to give – from what little margins they make – to maintain the government protection racket. As the mining sector is largely dominated by a few large firms, it is far easier to approach the much smaller numbers of mining CEOs and therefore extract significant financial support in return for subsidies and legislative protection. 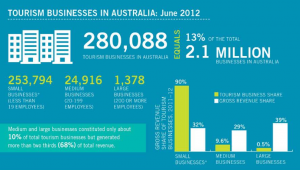 Only .5% of tourism businesses are large companies – there are still over 1000 of them. One can, therefore, begin to see why tourism doesn’t get enormous political support. 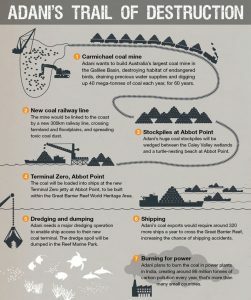 Thus, when an Indian mining company “Adani” wants to drink up the Great Artesian Water Basin and pollute an already two-thirds bleached Barrier Reef, guess whose side our political elite preference? This bias exists despite Reef tourism being a direct contributor (according to Deloittes) to our economy of over $7.04 Billion. Indirectly, Reef Tourism contributes another $3.1B to our economy and employs well over twice the number of people employed by mining. 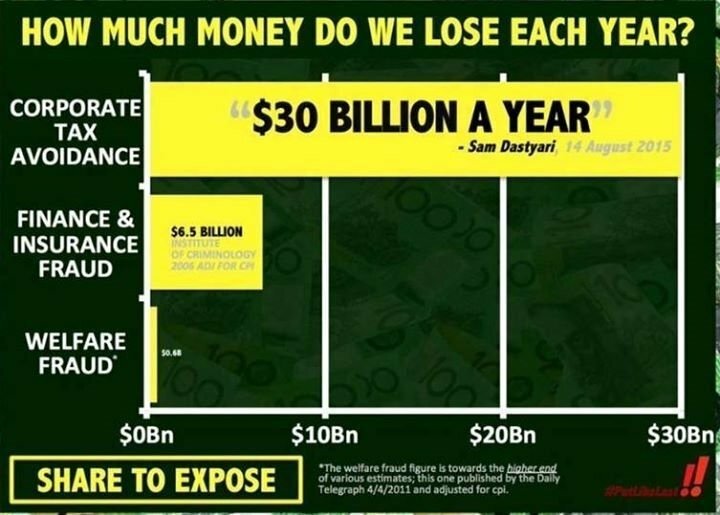 The Liberal’s do not come down on the side of who makes the most money or who supports the largest employment of Australians – as many might believe they do. Conservative governments are not interested in Australians making money or employing people. They come down on the side of those who can contribute or donate more efficiently to their wealth, employment and power base. « Debt Collection	» Right or Left – the invasion of the neo-liberal agenda.